Gnome Sweet Home free slot game is a cheerful and colorful gaming product from Rival gaming provider. This fantasy-themed game is devoted to the lifestyle of the gnome family. This is one of the most interesting Rival online slot games because the developers integrated into this slot machine various special features such the bonus game, the Free Spins game and several special characters. You will play slot with 50 possible winning ways and 5 reels. The number of bet lines is easily modified by the player. 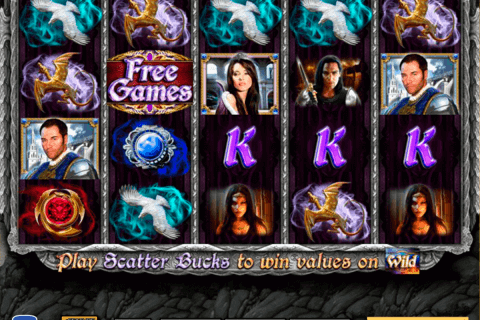 This video slot has prepared for the winner the maximal prize which amounts to 5 000 coins. The gaming screen of this positive casino online game contains various symbols which are advantageous for you because they form the winning successions. The player can see on the playground old and young gnomes, a birdhouse, a funny monument, the wooden values of the playing cards and the other icons. Like the big part of casino video games, Gnome Sweet Home has several most valuable characters. One of them is presented with the old male Gnome. When five such symbols land on the reels you will receive 5 000 coins. The female gnome represents the second top paying figure. Five such icons award the player with 800 coins. If you pay your attention at slots with free spins, you should consider the Scatter symbol which is depicted with the orange bearded gnome. 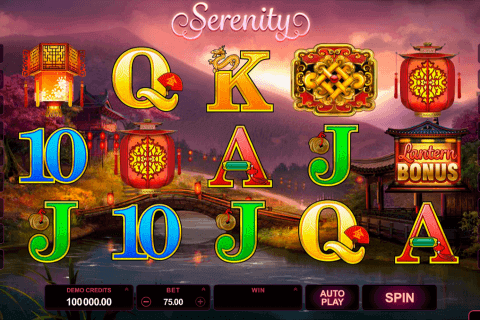 Three, four and five Scatters give 10, 20 and 50 free spins correspondingly. If you are the fancier of the free slots with bonus games, you will appreciate the bonus round of this casino slot. Here you need to control the gnome who gathers vegetables for his family. Each vegetable gives you the payout. 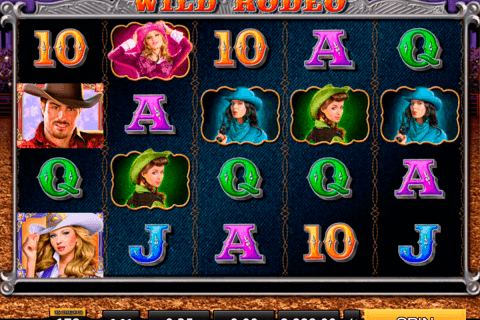 This online slot is equipped with a wonderful graphics, the funny characters, and excellent animations. 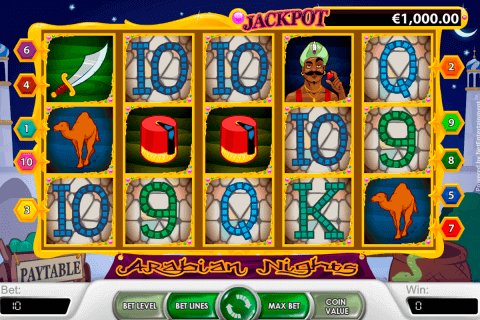 The game play has a solid variety of the special features which help to win frequent money rewards. You can play this slot game in the demo mode or for real cash and with no downloads in any of the popular online casinos which are gathered in our special assembly.